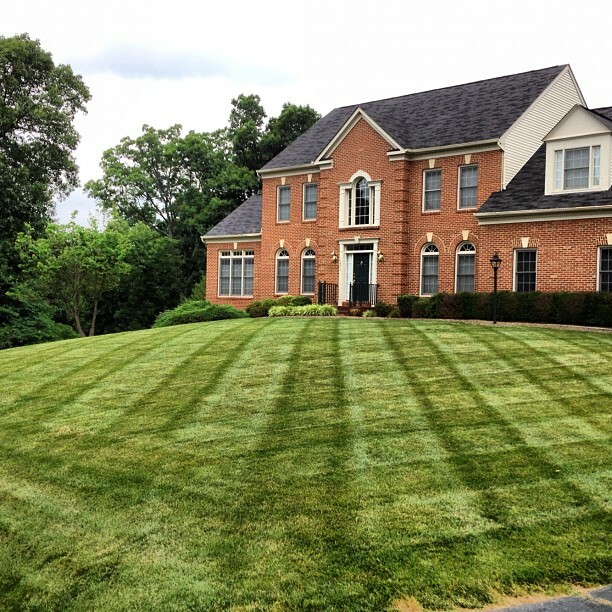 Campbell’s Lawn & Irrigation understands the unique demands placed on lawns in the Northern Virginia area. Our region is called the "transition zone" which means that our climate is unfavorable to cool and warm season grasses. 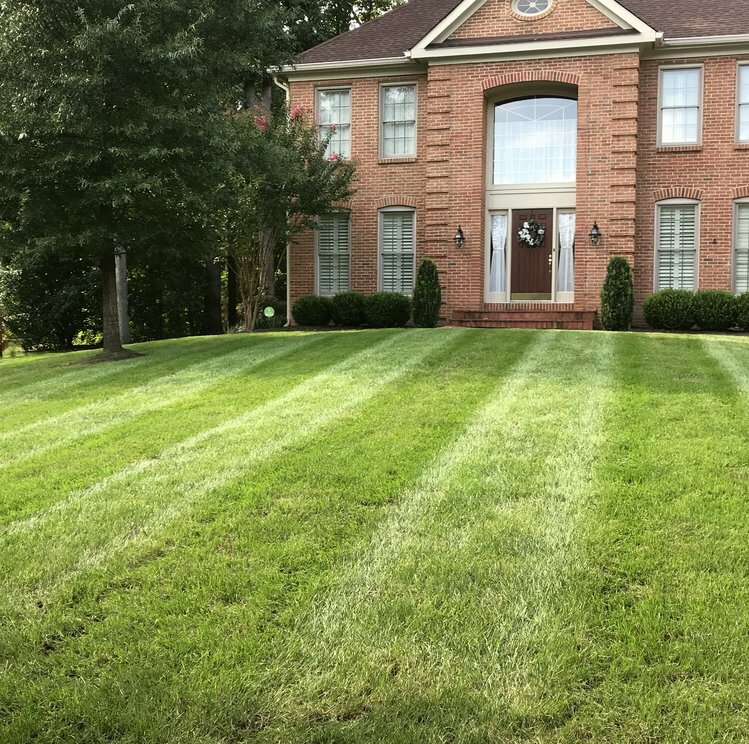 Because of this, the Tall Fescue lawns that make up the vast majority of lawns in our region requires a specific lawn care program. 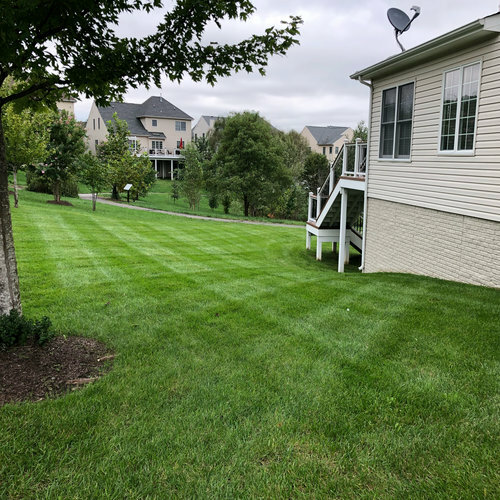 Through our many years of experience and education, we have developed the optimal program for Northern Virginia lawns, and our results speak for themselves. What makes Campbell's turf care program unique is that we focus on developing a healthy soil first. Our fertilizer is a custom-blended organic-based fertilizer that contains both fast-acting nutrient sources as well as slow-release sources derived from organic compounds. Over time, this adds carbon to the soil and jump starts your soil's microbial activity. We use humic acids that will improve your soil's nutrient-holding capabilities, while making available the nutrients that are already bound up in the soil. 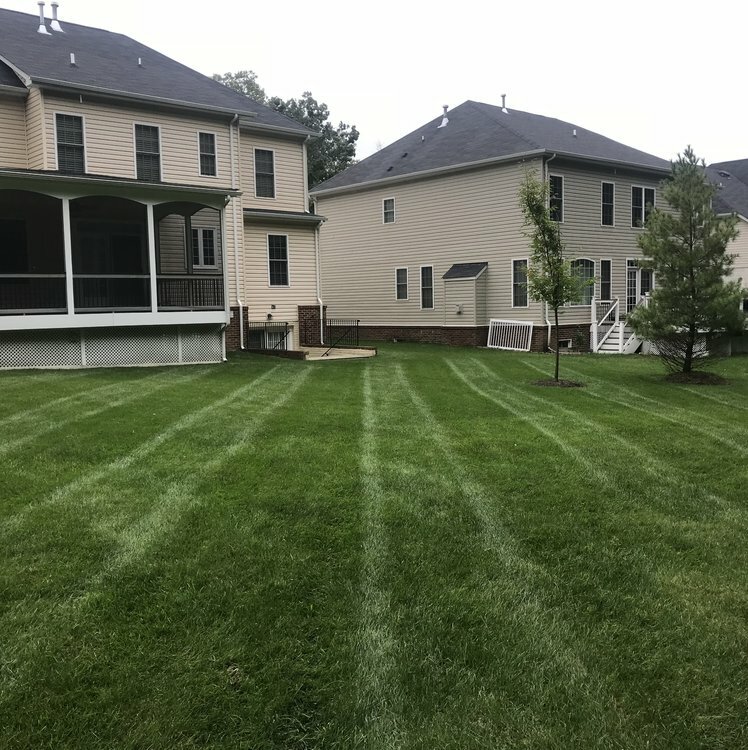 With our turf care program, you will develop a lush, thick lawn that can be sustained with fewer chemical inputs, which is not only safer for the environment, but safer for your family. Are the products safe for kids and pets? All of the products we use are over the counter, non-restricted use professional lawn products. Once diluted they are harmless, however as a precaution, we ask clients to stay off the lawn until the products have dried, which is usually about 2 hours. We will send you a text notification after service once it is safe to be on your lawn. What soon can we expect to see results? 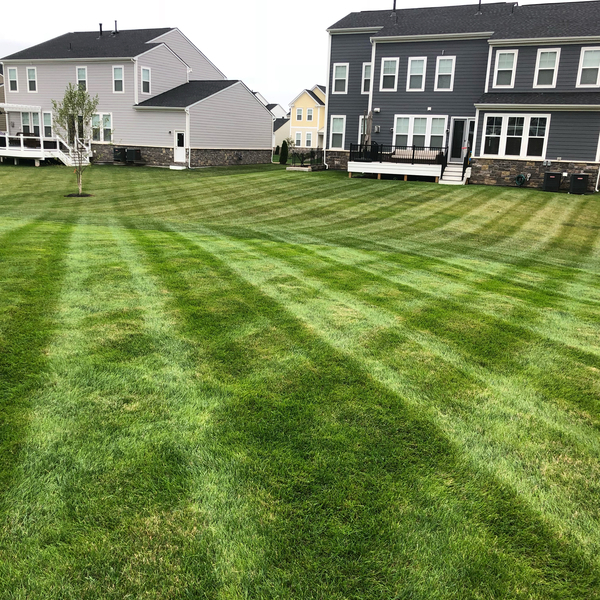 Although you will see results after one application, it will take a full season to renovate your lawn, depending upon the condition your lawn was in when you signed up. What happens if I have weeds in between visits? Our goal is to provide you a healthy, weed-free lawn, however you will sometimes have weeds in between visits. There are many factors that can contribute to this including weather and thickness of your lawn. I am not seeing the weeds die after an application, what should I do? We ask that you wait 2 weeks to see weeds fully die. Although you may see signs of injury within 24 hours after an application, often times it takes up to 2 weeks for the products systemic action to move through the plant and kill the weed. I still have bare spots, what can I do? Our predominant grass type is Tall Fescue. 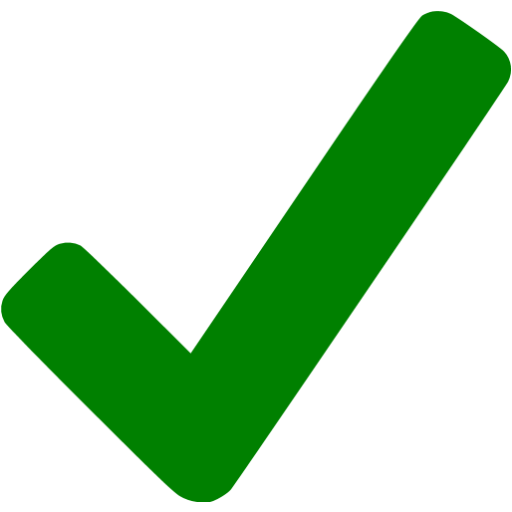 This grass type is a clumping grass type and will not spread. This means that bare areas need to be replenished by having new grass seed planted. If you are not on the schedule for fall overseeding, let us know and we can add it!